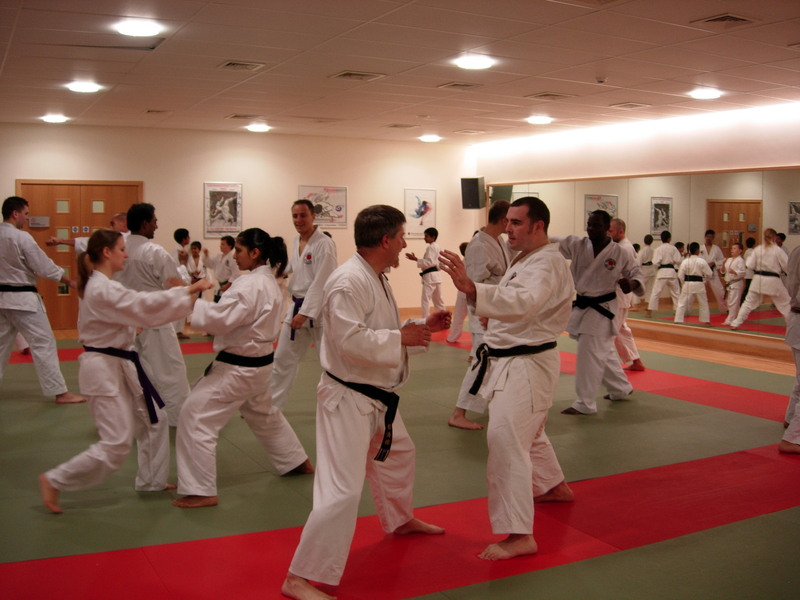 FSKA Bracknell Karate is a friendly, positive place to learn Shotokan Karate. Come and join us on Wednesday evening training classes, where the class will be geared toward teaching more advanced Karate. You will be able to train with both senior grades and Black belts covering the FSKA Karate curriculum which offers variety for all senior grades. A combination of intermediate and high grade Katas, Bonkai (Kata application) and Kumite (sparring), is also practised. Sensei Russ Peters also teaches some Bow (weapons) training incorporated in advanced Kata.